As Secretary of the Interior, you hold the solemn responsibility to steward America’s public lands and waters on behalf of the American people who own them. Our public lands, including the National Monuments you are now reviewing, represent a vital part of our nation’s heritage—a legacy that belongs not just to us, but to all future generations of Americans. It is an important part of your job to safeguard this legacy by making careful and informed decisions about what federal lands can be used for development and what special or vulnerable areas should be preserved for the future. That is why the arbitrary 120-day deadline for you to review whether to shrink or rescind dozens of National Monuments is absurd. 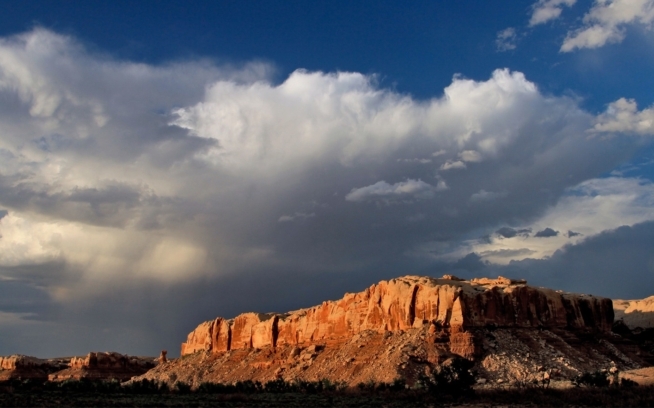 As you know, the process to establish a National Monument often takes years, if not decades. It involves significant study of the area of the proposed monument—including its ecological, cultural, archeological, economic and recreation value—and robust consultation with local communities and their elected representatives at every level. Given the unique and complex histories of each monument, there is simply no way to meaningfully review dozens of individual monuments in such a short period. You justify this review on the false premise that the American people have not yet been heard on the designation of these National Monuments. But the communities near the National Monuments under your review have already made their voices heard during public input and stakeholder engagement periods prior to designation. 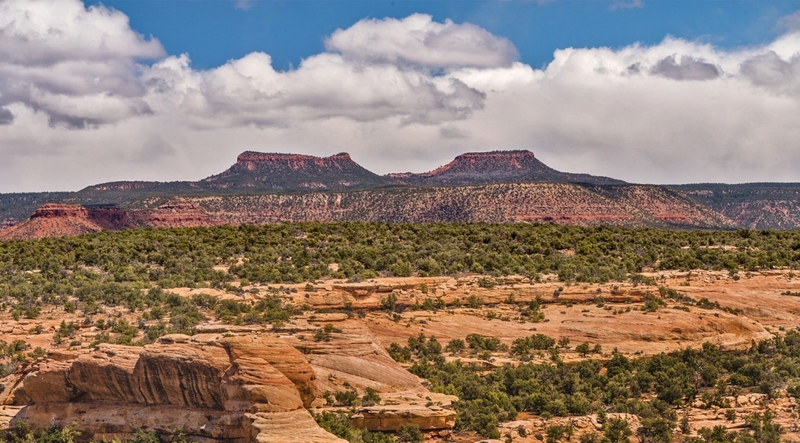 For example, notwithstanding the rhetoric of Utah Governor Gary Herbert and members of the Utah Congressional delegation, the designation of Bears Ears National Monument involved years of public input gathered by the Obama administration. This process included a series of public meetings in Southeastern Utah in 2016, including several sessions attended by former Interior Secretary Sally Jewell. It also included significant engagement with the Bears Ears Inter-Tribal Coalition, which represents tribal nations for whom the land is sacred and contains archeological artifacts with immense cultural value. Additionally, in a recent poll, 68 percent of voters in seven Western states said they prioritize the protection of land, water and wildlife for recreation on public land, compared with 22 percent who prioritized increased production of fossil fuels. Your review must account for this extensive record of consultation as you purport to seek public input. As you undertake this review, we urge you to consider the enormous economic benefits of protected public lands for nearby communities, including many rural areas. A recent study showed that areas in the West with protected lands consistently enjoy better rates of employment and income growth compared to those with no protected lands. In the 22 years since the Grand Staircase-Escalante in Utah was declared a National Monument, jobs grew by 38 percent in two neighboring counties. The designation of 17 national monuments—including nine monuments covered under your review—led to significant increases in per capita income in regions adjacent to the newly-protected areas. 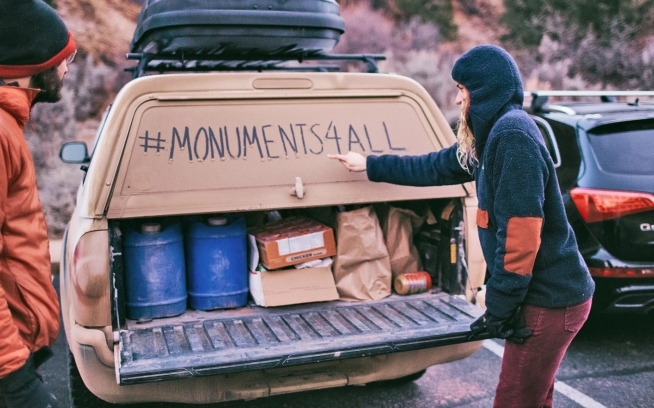 Rescinding or shrinking the National Monuments under review also threatens the fast-growing outdoor recreation economy, which relies significantly on recreation access to protected public lands. 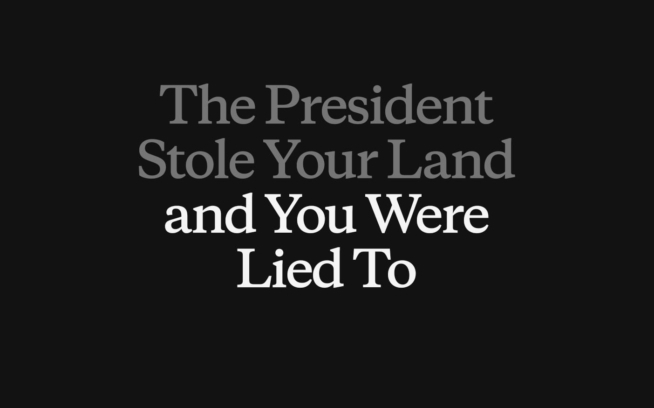 These lands are not “locked up,” as the Trump administration has repeatedly declared—they are extremely productive. As you know, since you participated in the outdoor industry’s announcement of a new economic study last week, the recreation economy drives $887 billion in consumer spending every year and supports more jobs (7.6 million) than oil, natural gas and mining combined. Rescinding or shrinking the National Monuments under review would significantly impact the strength of the outdoor recreation economy and limit our ability to create and sustain jobs. Patagonia has been outfitting outdoors people and protecting public lands for more than thirty years. The debate over land and water conservation is always complex and sometimes divisive. But we have never witnessed the legacy of America’s federal lands encountering greater risk than we see right now. As you visit these protected places and report back to the president, I urge you to follow in the tradition of President Teddy Roosevelt and conserve our shared public lands for future generations.